​Assistance to soldiers, airmen and civilians. We strive to ensure all California National Guard members and their families receive the most current and up to date information related to veterans benefits and where to go to receive information/assistance. Our goal is to guide our members and their families to the sources that provide these benefits. Taking care of our veterans, members and families is the highest priority in the California National Guard. Click VA Northern California Health Care System for more information. Click Safe and Well Communities for more information. California Action Plan for Reintegration. 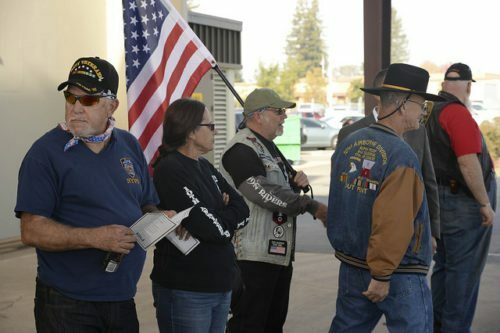 The California Action Plan for Reintegration (CAPR), sponsored by the California Department of Veterans Affairs (CDVA), is aimed to help returning service members, many who have been unwilling to seek help and support through official channels. ClickCalifornia Action Plan for Reintegration for more information. Department of Defense Launches National Resource Directory For Wounded Warriors, Families And Caregivers. The Department of Defense today launched the National Resource Directory, a collaborative effort between the departments of Defense, Labor and Veterans Affairs. The directory is a Web-based network of care coordinators, providers and support partners with resources for wounded, ill and injured service members, veterans, their families, families of the fallen and those who support them. Click U.S. Department of Defense for more information.